Being the President of the United States of America is a privilege that only a handful of people have managed to achieve. After all, we're talking about the highest political position USA citizens can reach. So what does it take to become one? But more importantly, is it probable that, for instance, a British royal gets to be the next POTUS? Many people have been pondering whether this is a possibility for Prince Harry and Meghan Markle's offspring. To satisfy our curiosity, let's dig into this matter and determine the chances. We have to give some credit to Meghan Markle for setting a historical precedent. This girl was the first North American citizen to marry someone in the British Royal Family and become a royal. 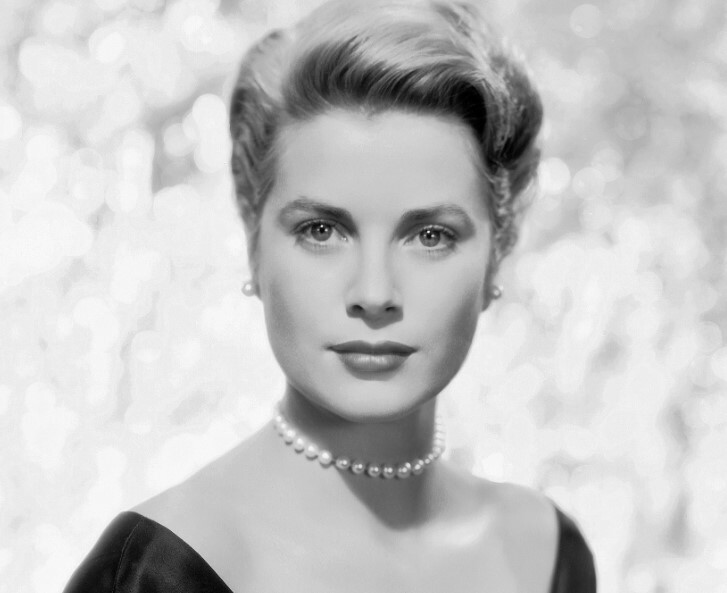 Of course, we can't forget the gorgeous Princess Grace Kelly, another USA actress who became royalty following her nuptials to a prince. However, she tied the knot with Prince Rainier III of Monaco, not with a British royal. So Meghan's case is even more groundbreaking considering that she isn't the typical American girl. Meghan was born and raised in Los Angeles, California. She also used to be a well-known actress with an impressive career on the rise in Hollywood and was previously married to film producer Trevor Engelson. Moreover, Meg is biracial, being the daughter of an American man with an Afroamerican woman. 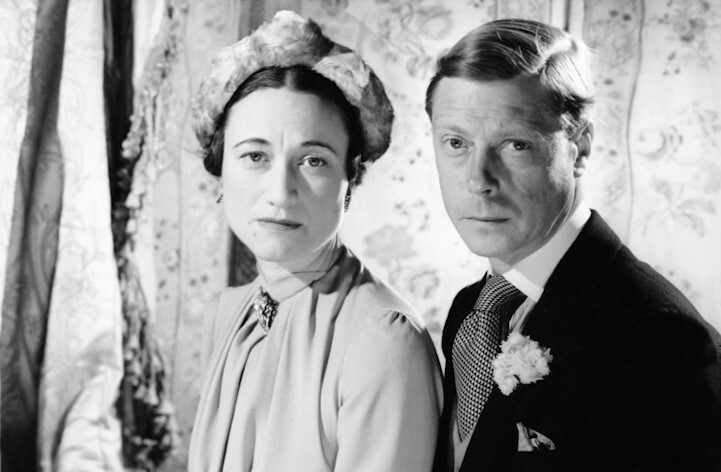 Of course, it's also important not to leave out Wallis Simpson, who was another US citizen marrying a British royal. However, her case was a bit different. Wallis did tie the knot to King Edward VII, but it was after he abdicated the throne to be with her. Simpson was divorcée, a fact that was frowned upon at that time. Besides, she wasn't British, so Edward was forced to renounce the crown to be with the woman he loved. However, Markle should somehow thank Wallis as she paved the way for more American women to come after her. Apart from that, if it hadn't been for Edward's abdication, George VI would have never been king, and the same goes for Elizabeth II who became queen after her father. And we all know Prince Harry is in the line to the throne because of grandma Elizabeth. Another important detail is that Simpson became the Duchess of Windsor upon her marriage to Edward, but she was addressed as Your Grace. 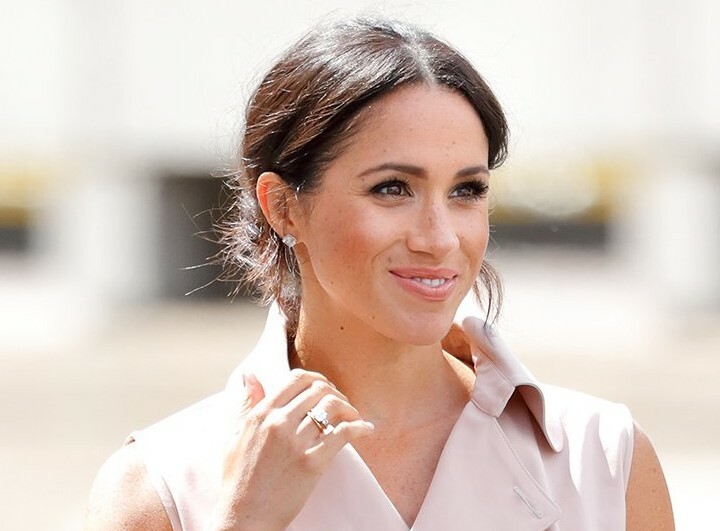 Conversely, Meghan is now the Duchess of Sussex, and her royal style is Her Royal Highness. Amazing! A BIRTH IN BRITISH SOIL? 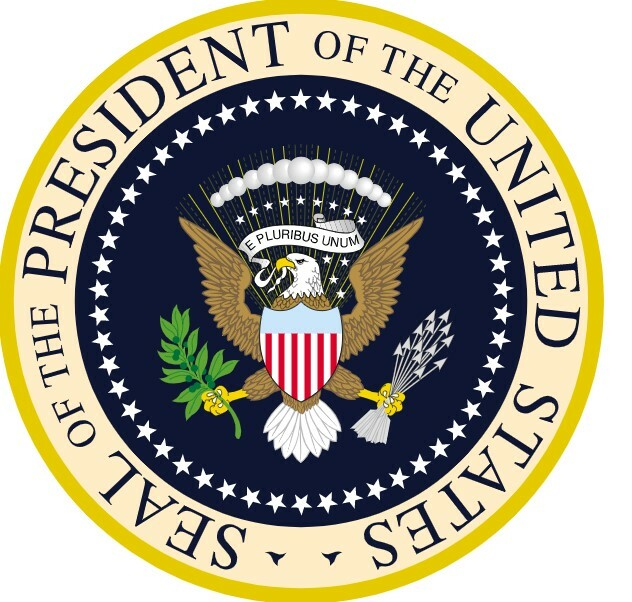 Now that we have clarified some part of history, let's consider an essential requirement for an American president: the birthplace. 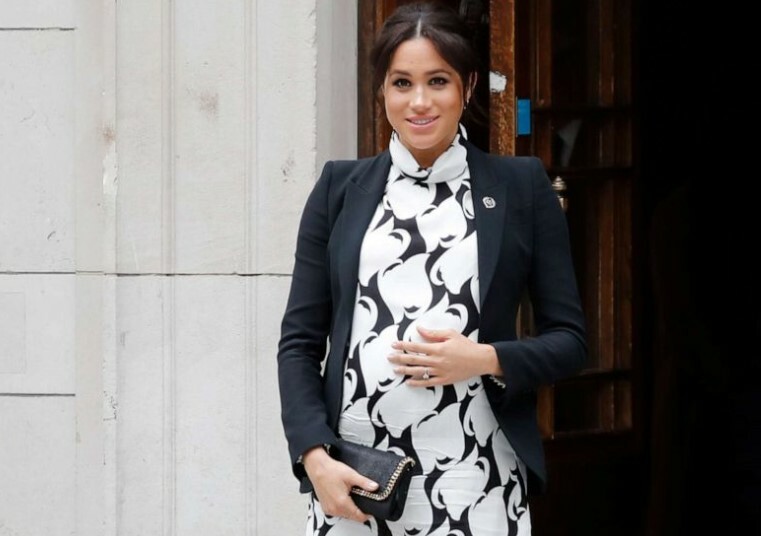 The chances are that the Duchess of Sussex will give birth in England as there is some family history to back this up. 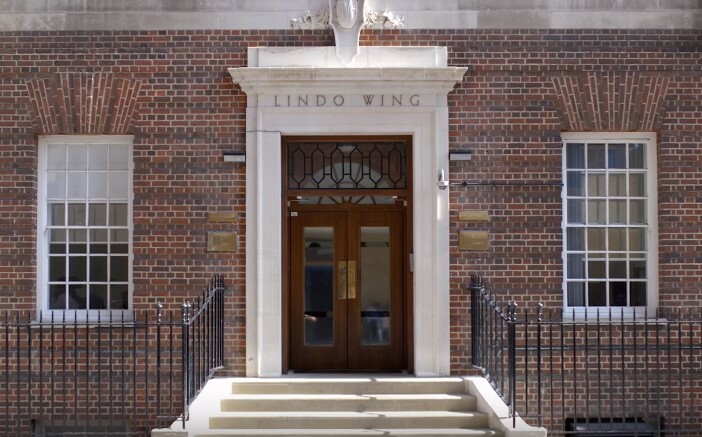 Princess Diana gave birth to William and Harry at the exclusive Lindo wing of St. Mary's Hospital in London. According to Ranker, it offers five-star hotel-style accommodations, with a maternity suite, chef-prepared meals, and teatime. Duchess Kate followed suit when it was time to bring her three children to the world, and it is very likely Meg will do the same. Unless she truly decides otherwise as some sources have speculated. But does that prevent her child from becoming a POTUS? As Ranker reported, the American constitution established that to be eligible for the positions, a person must be a "natural-born citizen." And it's in this aspect that the controversy begins as some people interpret this as someone being born on USA soil. Conversely, others simply translate the statement as a person with American nationality. As Harvard Law Review asserts, "the original meaning of the phrase ‘natural born Citizen’ includes persons born abroad who are citizens from birth based on the citizenship of a parent." 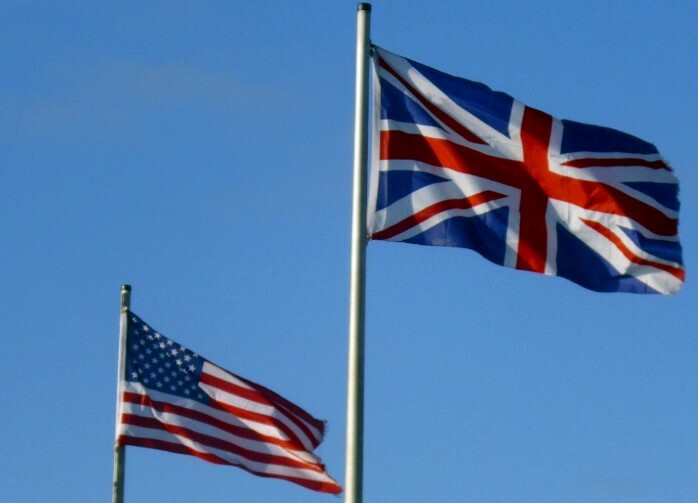 Therefore, since Markle has US citizenship, and her residence was the USA for most of her life, her baby would also have the same citizenship despite being born in the UK. But wait for a second! There are a couple of caveats, so let us elaborate further on this. "A person born abroad in wedlock to a US citizen and an alien acquires US citizenship at birth under section 301 of the Immigration and Nationality Act (INA) if one of the parents has had a residence in the United States or one of its outlying possessions prior to the person’s birth." Moreover, the law demands that the American parent had lived a minimum of five years in the USA, where two of those must have been after the age of 14. The good news is that in Meghan's case, she only left her homeland after her engagement to Harry, which means she meets the requirements for her child to be a dual citizen. According to what a spokesperson for Kensington Palace told CNN, the former actress will become a British citizen, giving up her American nationality. As Ranker explained, this is the only way for her to receive her royal title, but there is no rush on doing so. She did receive her title on her wedding, but she cannot officially use it before completing the citizenship process. And sadly for Meg, the road to obtaining British citizenship is by no means easy nor short as it might take up to five years. But if you were thinking that marrying a royal could speed up the process, this is not precisely true. Markle will have to go through the paperwork like the rest of the commoners. She'd be "compliant with immigration requirements at all times," Prince Harry's communication's secretary, Jason Knauf, told BBC. Therefore, once Meg is not American anymore, her children born afterward would not be able to run for the American presidency. 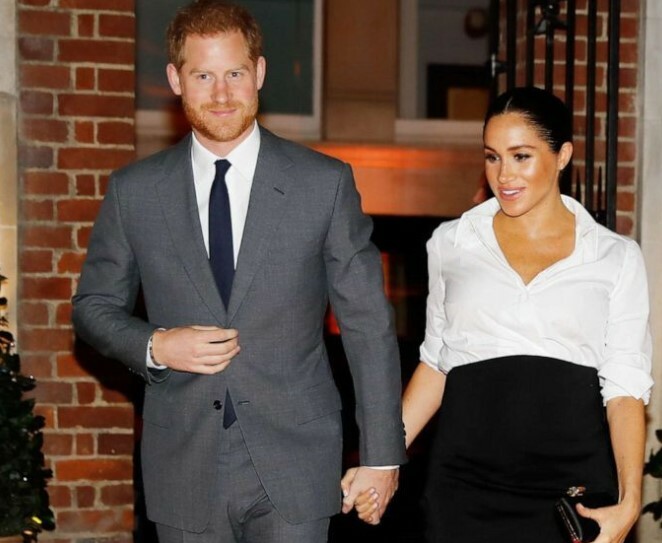 However, it is safe to assume that at least the upcoming baby Sussex will have the right to do so. Wow! This is rather cool indeed! To answer this question, we cannot forget the line of succession to the British throne. 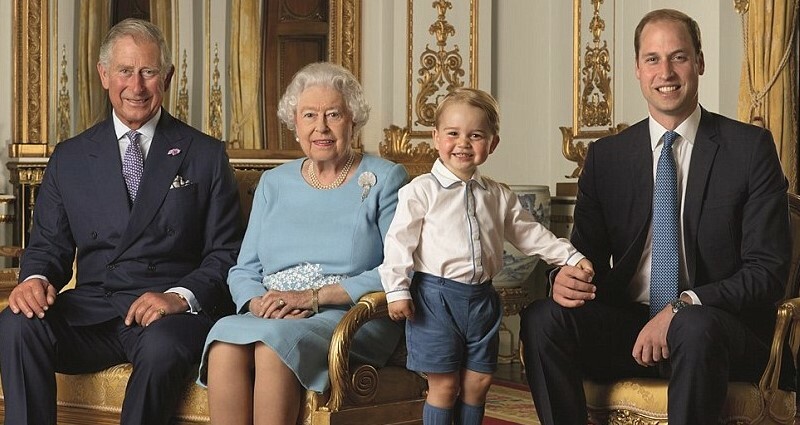 After Prince Charles (first) and Prince William (second), the next in line for the British throne would be his firstborn son; Prince George (third), then comes Princess Charlotte (fourth) and Prince Louis (fifth). 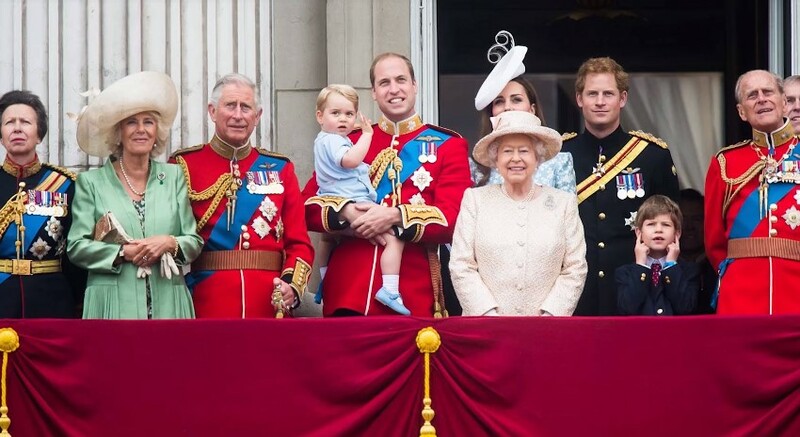 Following the littlest Prince, we find Prince Harry (sixth in line), and Prince Andrew to complete the first seven spots. 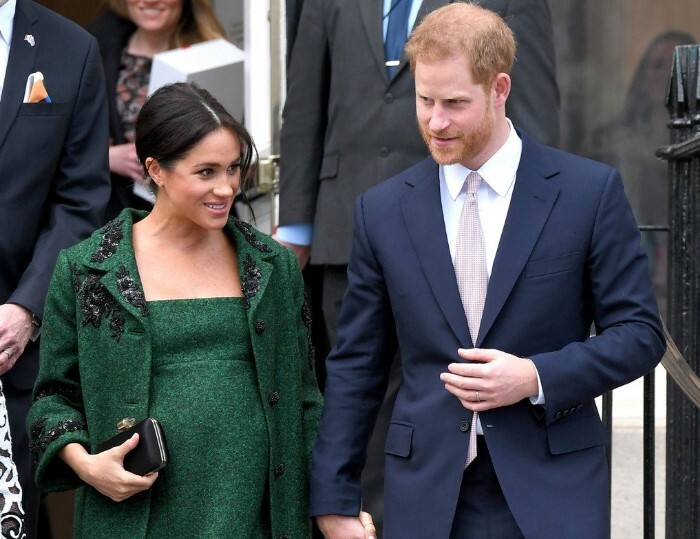 However, let's keep in mind that once baby Sussex is born, he or she will take Prince Andrew's place. And should Meg and Harry have a second child, he or she would be the eighth in line and then Andrew. Considering everything mentioned above, it is safe to assume that baby Sussex has more chances to become the next president of the United States than to ascend to the British throne. Do you think the next royal baby could run for the American Presidential office? Share your thoughts with us in the comment section below! Until next time!